Thursday, August 30, 2018 by: Isabelle Z.
Tuesday, August 28, 2018 by: Isabelle Z. 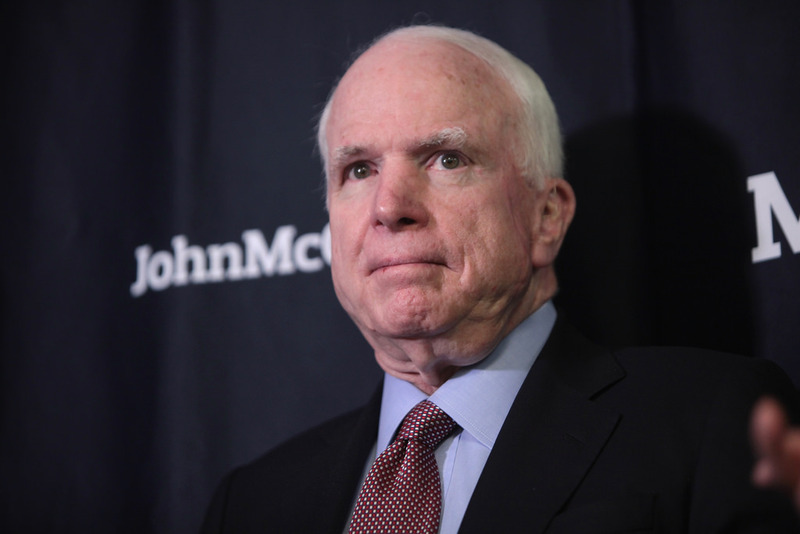 (Natural News) Longtime Arizona Senator John McCain passed away on Saturday at age 81. 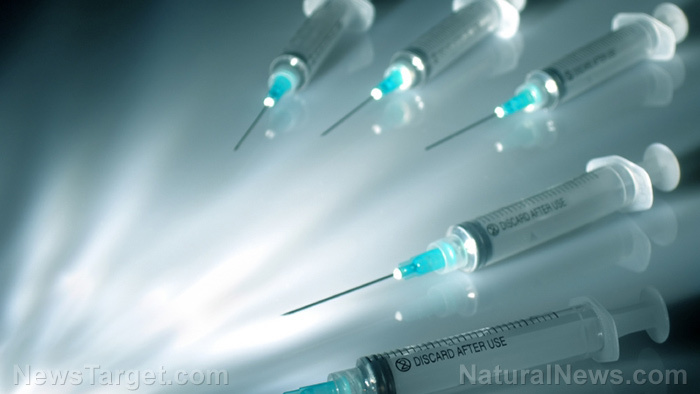 Although his cause of death was said to be an aggressive form of brain cancer, some people believe that Big Pharma’s questionable practices had a hand in his passing. Next :Why are so many of today’s youth foul-mouthed, hyper-privileged PUNKS who have zero respect for their elders? Labor Day weekend — the end of summer — and the last chance to unwind, kick back, and relax before the holiday season… now less than two months off. If it seems like more folks are taking advantage of this opportunity, that’s because they are — thanks to the booming economy under President Donald Trump. Instead of enjoying this weekend, America could’ve had a very different 2018 Labor Day Weekend if Hillary Clinton had won the 2016 presidential election, starting with the very reason for this holiday. But it might not have turned out that way. ECONOMY: Hillary had no plan to stand up for American workers. She was already standing up for her corporate crony pals! 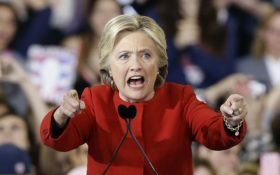 Hillary backed “free” trade, NAFTA, and the ugly Trans-Pacific Partnership that would’ve increased the flood of cheap overseas goods into the United States and decimated American manufacturing. The Clinton plan also called for more government spending, which means taxes would’ve gone up, up, and away. Throw in ruinous regulations and red tape making it difficult or even near impossible to start or expand a business, and the net result would have been disastrous, leading to either a recession or a full-blown depression. Unemployment levels would’ve surged. Instead of relaxing this weekend, folks would be lining up at soup kitchens hoping for a handout. Instead, Trump’s America First trade policies have helped put our industries back on equal ground with their overseas competitors. Combine that with a GOP tax plan that rewards investment and growth, and more Americans are working more than ever before in a historic economic boom that’s reaching full employment. The “Trump Train” was used during the campaign to describe how he steamed past all of his rivals and – eventually – Hillary. But it’s also the perfect metaphor for the Trump economy. CRIME: The sad truth of economic struggles is that desperate people turn to a life of crime. The Clinton recession – or depression – would no doubt lead to a surge in everything from minor crimes such as theft to major violence. Her “open borders” policies and allowing illegal immigrants to remain in the country would mean more members of violent gangs such as MS-13 working with cartels to bring drugs in directly to America’s streets and schools. With so many out of work – among Americans and immigrants alike – these gangs would have no problem recruiting more members to do their bidding. And if you think the “Antifa” left is violent now, imagine the anarchy under a Hillary presidency as the economy crumbles. Don’t count on the police to help. They would have their hands tied under the politically correct “tolerance” and “catch and release” policies of Hillary. TERROR: ISIS is breathing their last, Al Qaeda is practically a non-factor and even the al-Shabaab Islamic terrorists are in hiding. The bad guys on are the run. But under Hillary, these groups could be running rampant, without fear of being kept in check. This isn’t just a prediction. This is exactly how they operated before. With “tolerant” former President Barack Obama in the White House and Hillary at the State Department, terrorist organizations grew and expanded without fear. The only upside to the Hillary recession is that with so many people out of work, few Americans would be able to afford to travel overseas, where they would no doubt become walking targets for emboldened terrorists. No doubt some who did would be killed and, as in the Obama years, videos of their executions would be posted online to strike fear in the hearts of honest Americans. GLOBAL SECURITY: Once again, the doomsday scenarios invented by the left have failed to materialize. Trump isn’t waging war. He’s making peace – but he’s doing so by stepping up efforts to get America’s allies to contribute more to their own security, making NATO stronger than ever. Once again, it could’ve been a lot different. North Korea could be stepping up its rhetoric. Backed by China, it could be antagonizing both South Korea and Japan knowing full well that Hillary wouldn’t do a thing to stop them. On the other side of the globe, the ayatollahs of Iran would be not-so-secretly continuing development of nuclear weapons under an ugly deal negotiated by Obama and disgraced former Secretary of State John Kerry. The Axis of Evil would be back – and worse than ever! Unrest around the world including in Iraq, Afghanistan, Egypt, Turkey, Greece, and more would destroy the global economy and threaten America’s overseas interests as our decimated military – suffering from the Clinton Cutbacks – would be powerless to act. Something to think about as you light the grill, kick back at the beach, take in a movie, or just enjoy a quiet day at home in an atmosphere with relative peace and stability along with a booming economy. Labor Day could’ve been a lot different this year! 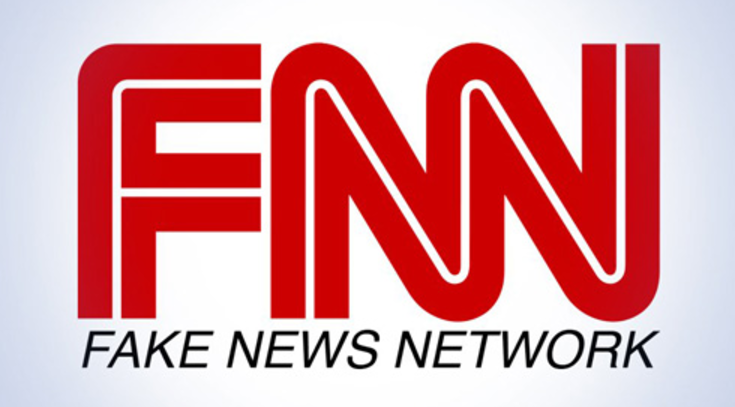 (Natural News) In a bombshell media scandal that’s growing by the hour, the tag-team of CNNand Watergate-fame journalism legend Carl Bernstein have been caught red-handed fabricating utterly fake news in a desperate effort to cast criminal blame upon President Donald J. Trump. At issue in all this is the CNN / Bernstein claim that Michael Cohen was not a source for their “bombshell” story which originally claimed that anonymous sources confirmed Cohen was aware of a Trump/Russia conspiracy and intended to deliver that information to Robert Mueller. This original story was heralded by CNN as a groundbreaking, Earth-shattering news item, and it was breathlessly repeated by thousands of news outlets, blogs and TV shows all around the world. As a side note, I’m also starting to suspect that the controlled corporate news take down of Richard Nixon was also heavily driven by fake news hysteria dreamed up by none other than Carl Bernstein himself. But then, two members of Antifa confronted him and demanded he hand over the flag, which they characterized as a “fascist symbol.” When Welch resisted, they attacked him. The concussion landed him in the hospital for two days. But it’s also a good reminder of why Antifa’s resistance strategy, punch Nazis in the streets, wherever and whenever they appear, is deeply misguided. Not everybody who attends a protest is a Nazi. Not everyone who waves an American flag is a fascist. Not every Republican is racist (Queer Eye‘s Jonathan Van Ness is right). A group that endorses political violence while claiming that everyone who isn’t with them is against them, and that centrists are essentially fascist collaborators, is not a group that is making careful distinctions or thoughtfully considering its tactical approach. A broad endorsement of violence as a resistance tactic is certain to result in innocent people getting hurt, and to turn the moderate masses away from whatever it is Antifa supposedly represents. As a general matter, civil resistance works and violent protests backfire. If you have any questions: ask or contact me directly on Gab.